Bodegas Frontonio, the DO Campo de Borja winery of our winemaker Fernando Mora, has added a new white wine to the entry-level El Casetero range, named after a 13th Century monk who left the Benedictine order to devote himself to the grapevine, as he found monastic wine rations to be insufficient. 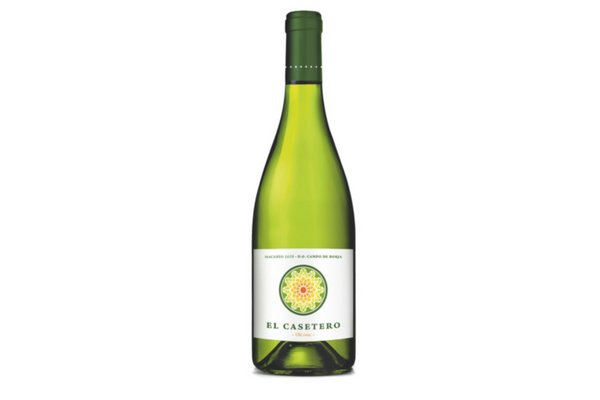 Made from the Macabeo grape (also known as Viura), it shows how this supposedly neutral grape can produce fantastic wines from old vines when treated with care: displaying fresh herbs, hay, white pepper and lime notes over stone fruit. To order this wine before stocks run out contact the Long Wines team.